User - Associating a user ID with an instructor is required for various reports and rules that utilize information from a user profile, such as an email or various expiration dates. Suspend - If an instructor is suspended, users will not be able to schedule the instructor, but the instructor will still be listed on the schedule unless the 'Hide instructor...' checkbox is checked. Turn on instructor notifications - Check this box if the instructor would like to receive emails about schedule changes. Checkout grid - Checkouts can be entered by model. These checkouts can be for information, can be used to search on the list page or can be enforced in scheduling if turned on in the group options page. Information - Free-form text or a link can be entered into this field. The blue question mark on the right has additional information about this field. Location Ident - This field may not be visible if you only have a single location. Hire date and number list - Two text fields can be configured by organization. You can also set up a list of specific options for these fields. These fields can be defined by going to Admin >> System Admin >> User/Res Options and scroll down to the section 'Optional Text Fields for Instructors'. 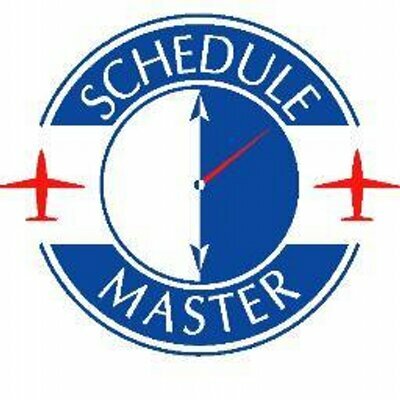 First Bill Date - If you are billing instruction through Schedule Master, enter the date of the first schedule you will start billing.